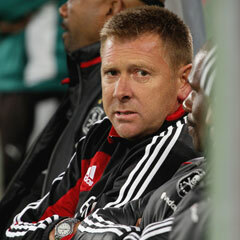 Eric Tinkler insists he is not concerned about the possibility of being sacked by Orlando Pirates after seeing his side suffer a 1-0 defeat at the hands of Bidvest Wits. 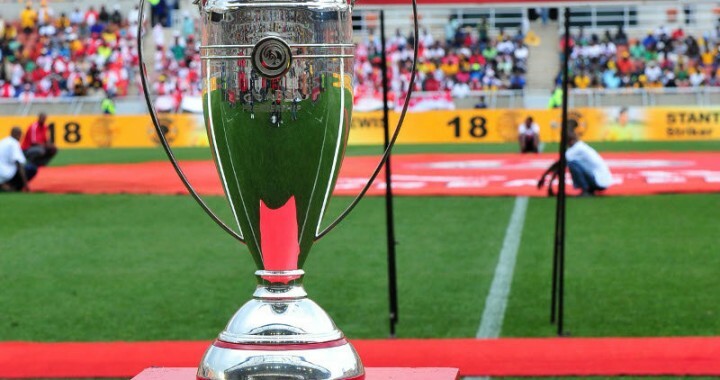 While the Buccanners have produced a swashbuckling brand of football in the CAF Confederation Cup, it is their league form which is a cause of major concern for the club's supporters. Pirates have picked up just five points from their opening six fixtures, a run of results that sees them languishing in 11th place in the Premiership standings. And, the pressure has been cranked up another notch after Pirates' disappointing defeat to Wits at Orlando Stadium. "My job is to make this a winning team and I believe that I can do that, I'm not worried about getting sacked," said Tinkler. "As a coach of Orlando Pirates you are always going to be under pressure and it's something I've understood from the beginning. "We are concerned with the form we are showing in the league, but it's something that can be rectified by us as a group."